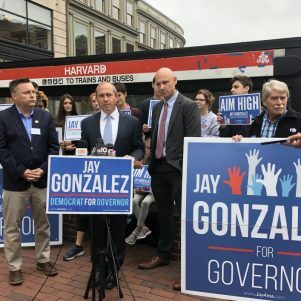 For weeks, Jay Gonzalez has been trying to hang Donald Trump around the governor’s neck like a weighted tie, four inches too long. This week it was Baker’s turn to repay the favor. 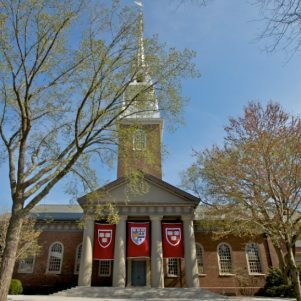 Gonzalez called for endowments in excess of $1 billion held by institutions of higher education to be taxed 1.6 percent on the total value of the endowment. That, he said, would hit nine schools and generate close to $1 billion in new tax revenue that could be used to make child-care and pre-school affordable, to make public higher education affordable, and to make reliable public transit affordable. 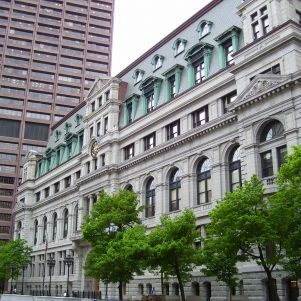 The tax plan eased the growing pressure on Gonzalez to offer an alternative tax plan that has been mounting ever since the Massachusetts Supreme Judicial Court knocked the “millionaires tax” off the ballot. But there was a catch. Even though progressives like state Senator Jamie Eldridge (D-Acton) have been pushing this concept for years, another well-known, and less popular locally, political figure had also embraced the idea of targeting elite private colleges for tax dollars. “I start with the proposition that when President Trump proposed this idea, I thought it was a bad idea then, and I still think it’s a bad idea,” Governor Charlie Baker said in response to Gonzalez’s plan. 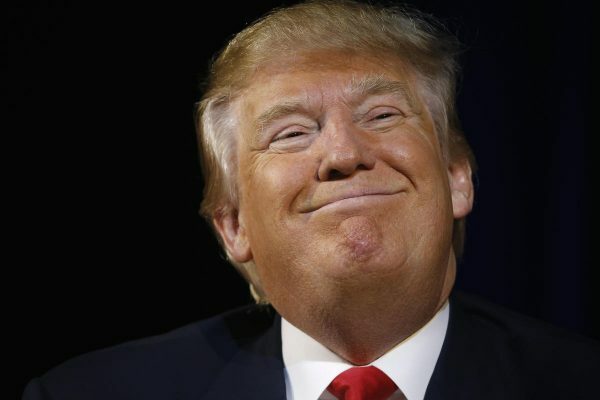 Trump and Congressional Republicans included a 1.4 percent tax on endowment gains, not value, as part of their larger tax cut package, which at the time drew vitriol from Democrats like U.S. Senator Elizabeth Warren, a former Harvard professor. When Republicans proposed it, Warren and others said endowments should be used to support research and financial aid, not to cut taxes for the wealthy. This time around, though, Warren and other Democrats gave Gonzalez a tepid pat on the back, celebrating his willingness to start a dialogue about new revenue sources, even if they weren’t quite ready to embrace the source. Gonzalez’s camp hopes that the tax pitch will help get his name into the news and begin to shrink his name recognition deficit ahead of the debates. Because in addition to Baker’s cash advantage and the financial support rolling in from super PACs and the Republican Governors Association, Baker led Gonzalez 55 percent to 28 percent in the Suffolk poll. It doesn’t help Gonzalez that Baker has been on television basically every day since last Thursday leading the recovery effort in the Merrimack Valley where the investigation continues into the gas explosions and fires that now could have some residents without gas heat until almost Thanksgiving. Baker on Friday called on the National Guard to distribute hot plates and space heaters as part of a restoration plan that will be supplemented with financial support from a fund the governor helped set up earlier in the week to support people whose lives and livelihoods have been disrupted. Gonzalez didn’t have much to say about Baker’s handling of the Merrimack Valley gas incidents, but he had plenty of thoughts on the Department of Public Utilities, which he said has been lax in its approach to safety complaints lodged by locked-out National Grid gas workers. Gonzalez said, if elected, he would replace the DPU board, which he described as “cozy” with the industry its regulates. But Baker defended his appointees as regulators who could not take safety more seriously. The Department of Public Utilities on Wednesday turned down Massachusetts Attorney General Maura Healey’s request for an investigation into gas safety as it relates to the National Grid lockout. But there appeared to be some movement toward getting the gas workers back on the job. 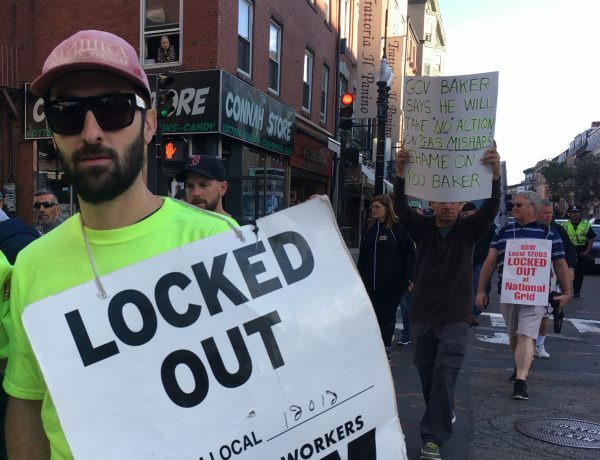 Speaker Robert DeLeo “formally” called on National Grid to end the lockout and for both sides to return to the bargaining table that they walked away from in late June, and the DPU and the Steelworkers Union were trying to set up a meeting for next week. While the wait is ongoing for information about the gas problems in Lawrence, Andover, and North Andover, the wait is over for a winner in the Third Congressional District. Two weeks after voters cast their ballots, the recount resulted in the Democratic Party nomination going to Westford’s Lori Trahan. Trahan went into the recount with a narrow lead, and after more than 88,000 ballots were counted her edge over Andover’s Dan Koh only grew. Trahan ultimately defeated Koh by 145 votes, setting up a general election contest between the consultant and former Marty Meehan Congressional staffer and Pepperell’s Rick Green, the Republican founder of the Massachusetts Fiscal Alliance and owner of a do-it-yourself auto parts company. That general election campaign, however, got off to an awkward start on Friday when Trahan pulled out of a unity rally in Lowell with Warren and Gonzalez at the last moment, citing only a scheduling “conflict” as the reason. Regardless of whether Trahan or Green wins, the winner is likely to join the faction of the state Congressional delegation not rumored to be a potential 2020 candidate for president. There is, of course, Elizabeth Warren. But this week it was U.S. Representatives Joe Kennedy and Seth Moulton spreading their wings, with Moulton touching down in Iowa, Illinois, and Minnesota to campaign for Democrats, while Kennedy was in Michigan. Former Governor Deval Patrick, whose former aides recently launched a new PAC in his likeness to support Democrats in the midterms, polled strongest in this week’s Suffolk survey that found 38 percent of Bay State voters would like to see the two-term governor get back into politics. Patrick, who beat Baker in 2010, was followed by 2004 Democratic nominee for president John Kerry, who is currently on a book tour, at 33 percent, and then Warren at 32 percent. 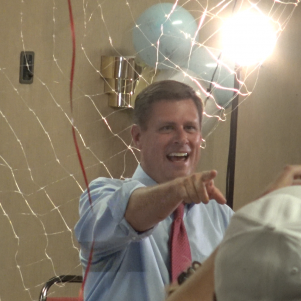 Thirty percent said Kennedy should win, and 17 percent were encouraging of a Moulton run. But to be clear, voters overwhelmingly seemed to be suggesting that after several tried and fails, Massachusetts’s favorite political sons and daughters might be better off staying home.